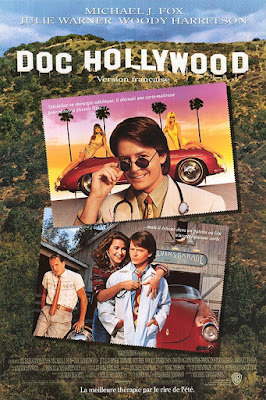 I watched Doc Hollywood (1991) a lot in the early 90s. I hadn't seen it since then and I was pleased to find that it's just as charming, playful and funny as I remembered. This film was a perfect vehicle for Michael J. Fox and it definitely stands the test of time, even subverting expectations a number of times. Haven't seen this movie in years but I remember it being a nice little comedy.